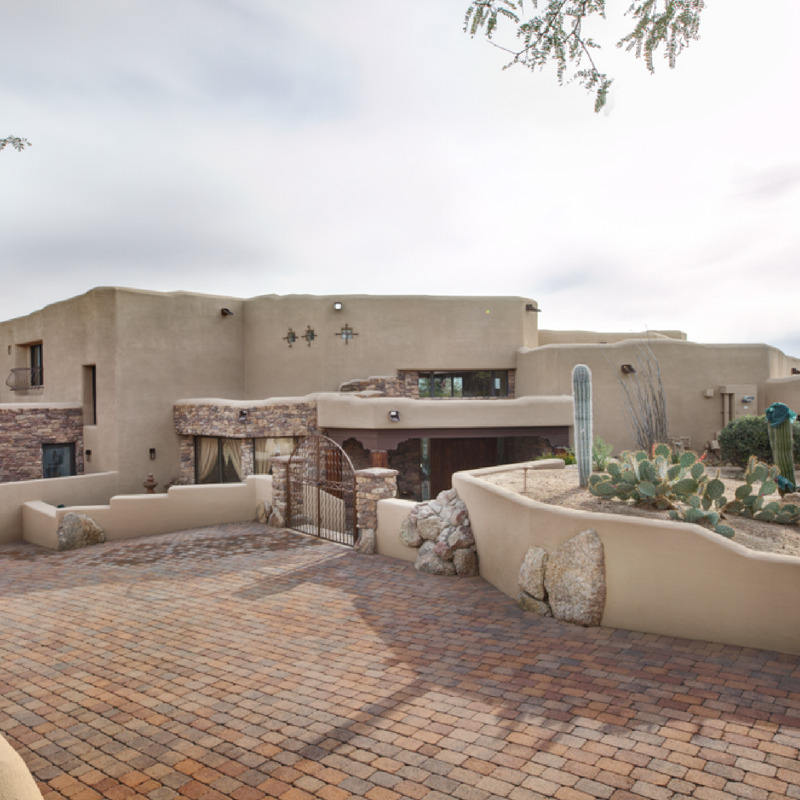 You may have an Arizona room collecting dust in your home. Not quite sure what to do with it? Or maybe you’re unhappy with how it is currently styled. Well, get out your duster and clean out this USEABLE space. We have some ideas for your Arizona room to go from boring and forgotten to your exciting indoor getaway. We get it, the summer in Arizona is HOT. We may not enjoy our outdoor spaces as much as we would like this time of year. 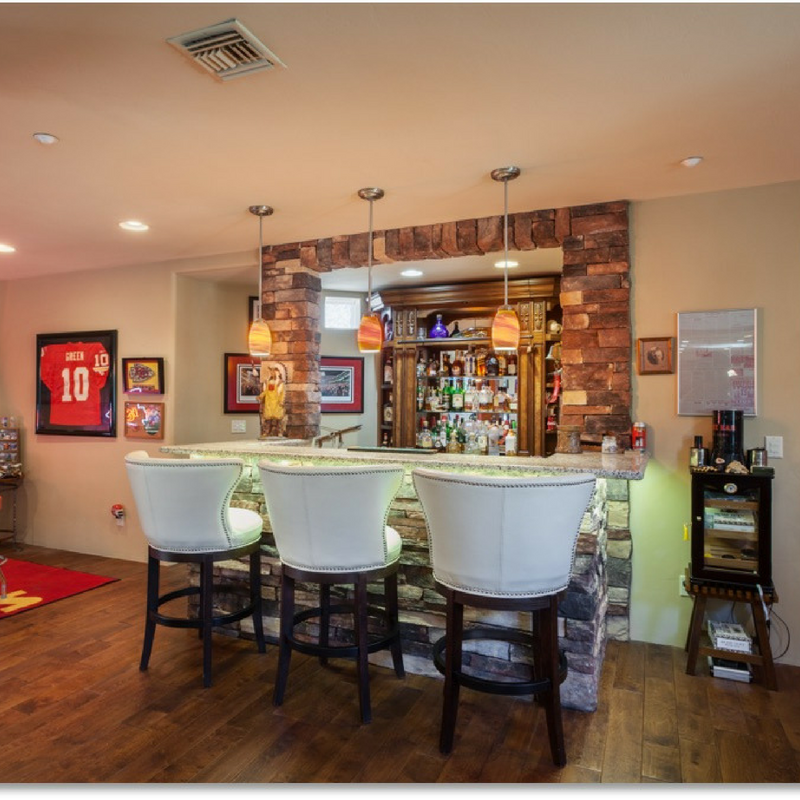 Why not create a custom bar in your Arizona room. For the summer, it can be a space to host parties in a cool space while looking out back at friends and family enjoying the pool. Imagine your flat screen and cozy seating in this space becoming your new favorite space in the home. Bars not your thing? That’s okay, game rooms are also the perfect way to transform your Arizona room. Add a pool table, foosball table, or even a card table for those of us who love a good game of Texas hold ‘em. This can be a great place to send the kids when they have their friends over all summer long or even host parties with your neighboring families and friends. You may have an open concept floor plan in your home and there is no place to put your treadmill and lifting weights. Wouldn’t it be nice to have a WHOLE room in your home dedicated to your daily health? With the proper ventilation and cooling running through your Arizona room, this can be a reality for you! It is really an easy update anyone can make to their existing space, while creating a functioning gym that you will be grateful to roll out of bed and go to! So don’t let your Arizona room sit there and not bring purpose to your home, use it! Since it is so hot from May – October, you’ll be surprised how much use you can get out of a cool indoor space that brings the views of the outdoors in. Call Alan today to talk about the many options your Arizona room can bring to your home.